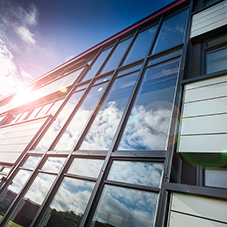 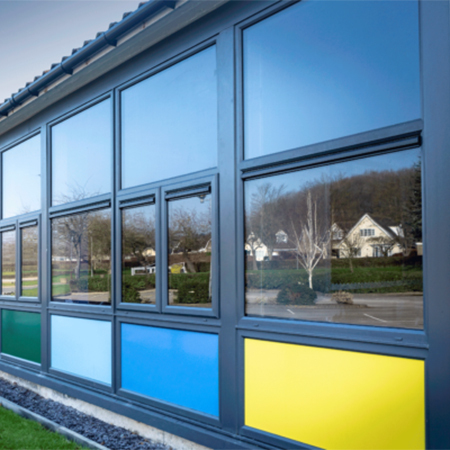 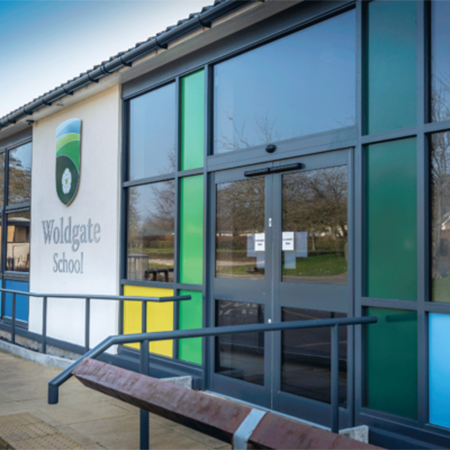 Profile 22 have provided their Optima Casement windows for Woldgate School and Sixth Form College in Pocklington near York as part of a £1.3 million renovation. 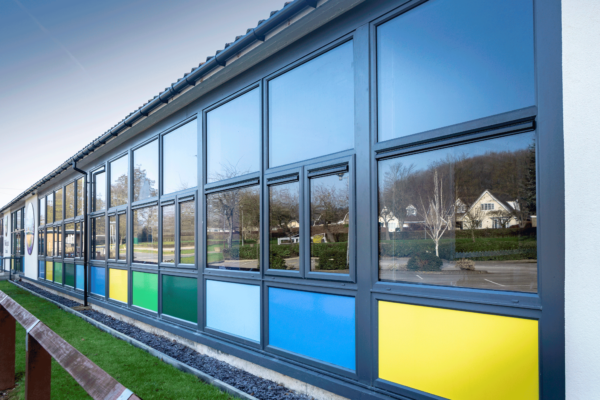 The funds were to cover work including the removal and replacement of external walls, windows and doors. 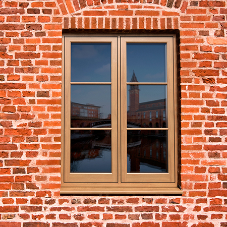 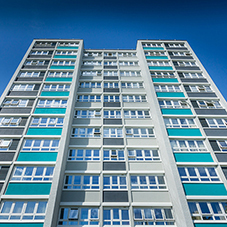 Kingfisher Windows, an Approved Window Contractor of Profile 22, was appointed principle contractor for the works. 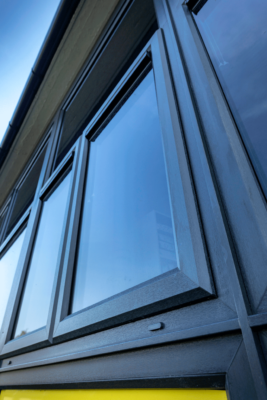 Optima delivers optimal thermal performance, achieving a 1.2 W/ m2K U-value as standard, with U-values as low as 0.8 W/m2K possible. 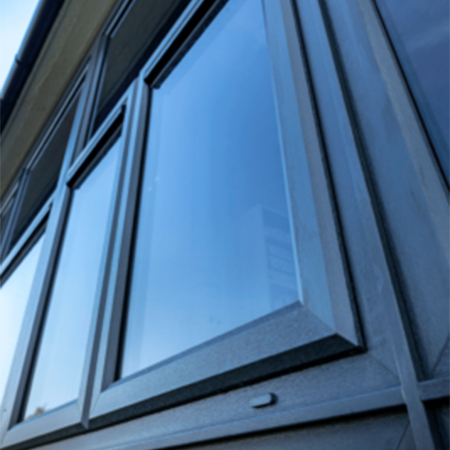 It is PAS24 compliant as standard. 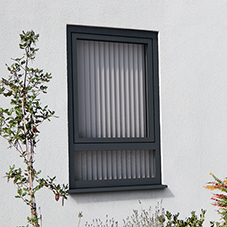 Grey on white casement windows were specified with grey tinted solar control glazing on south facing elevations. 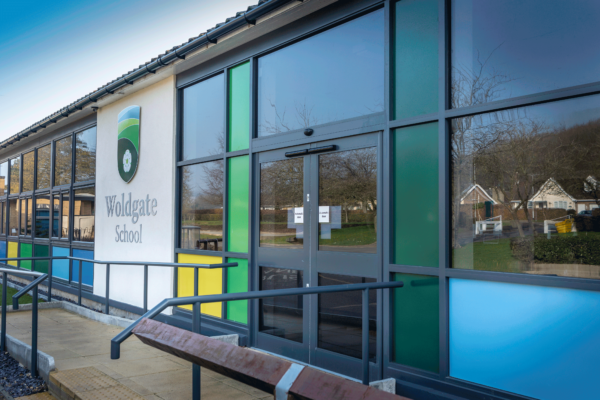 Work on the project started during the May half term of 2017 and was completed by the start of the Autumn term in September.